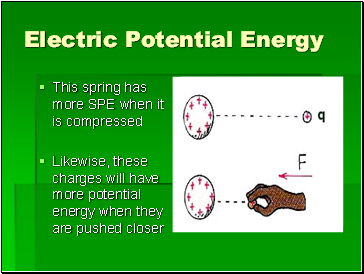 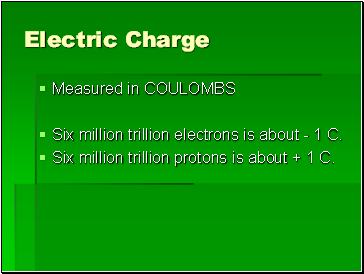 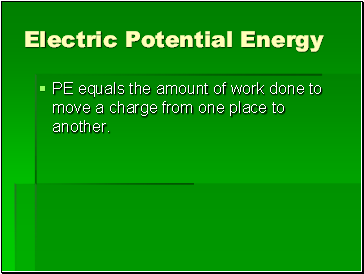 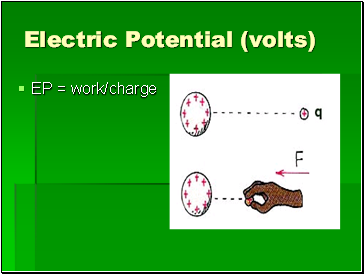 Six million trillion electrons is about - 1 C.
Six million trillion protons is about + 1 C.
PE equals the amount of work done to move a charge from one place to another. 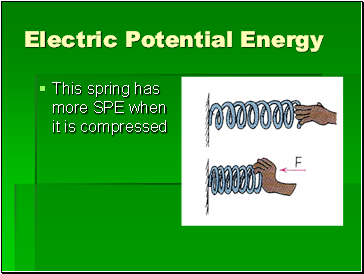 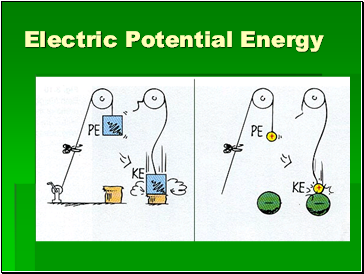 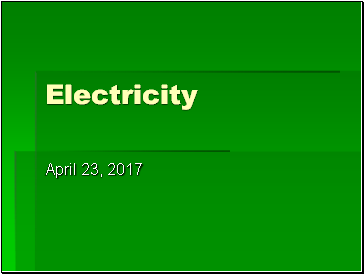 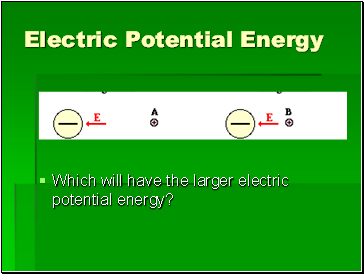 Which will have the larger electric potential energy? A – because it requires work to move it away from the negative charge. 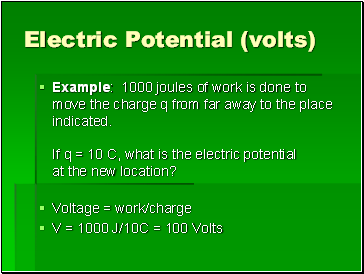 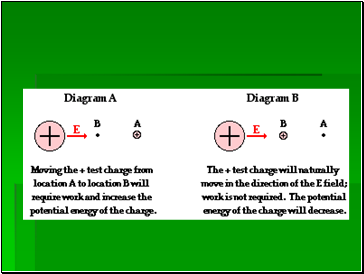 Example: 1000 joules of work is done to move the charge q from far away to the place indicated. 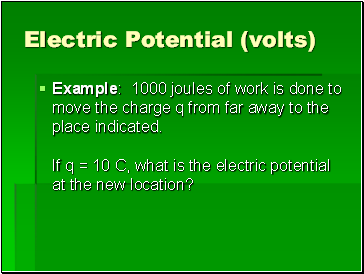 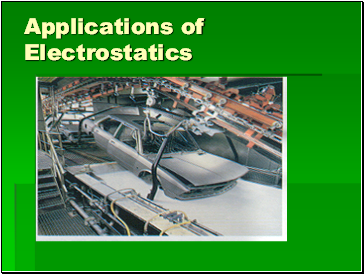 If q = 10 C, what is the electric potential at the new location? 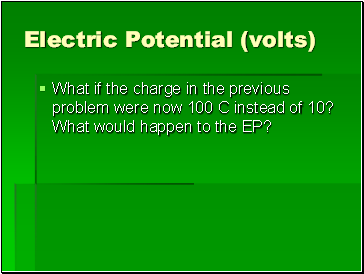 What if the charge in the previous problem were now 100 C instead of 10? 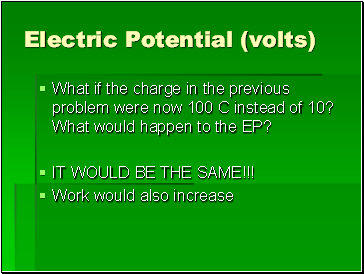 What would happen to the EP?